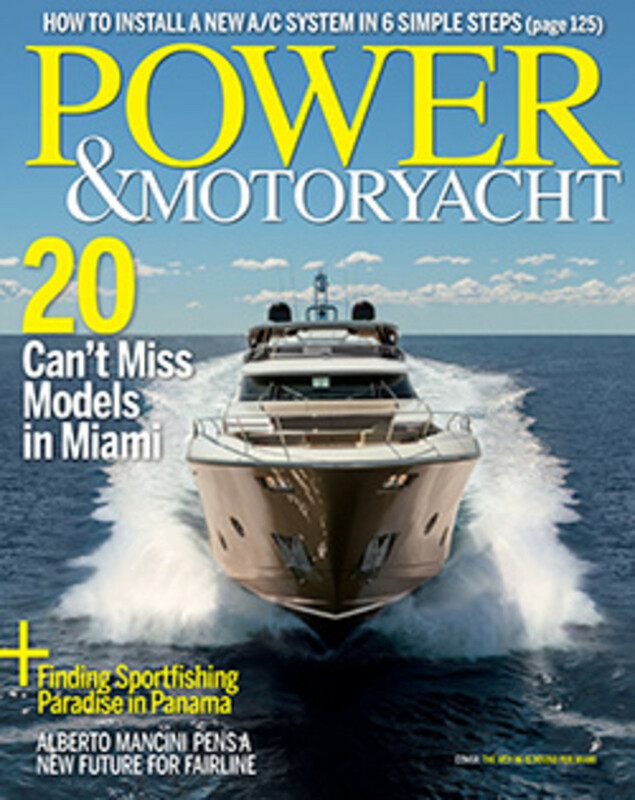 As an enthusiast publication, Power & Motoryacht is committed to one topic: powerboats 24 feet and larger. We provide our readers with all the details they seek about large boats and onboard gear—and all the information they need to more fully enjoy their time on the water—because our readers are qualified buyers. PMY has been the magazine for powerboaters with boats 24 feet and larger since 1985. PMY is the authority, producing more editorial pages on how, when, and where to get the most enjoyment from large powerboats. Our readers are loyal, dedicated powerboating enthusiasts and the heart of the powerboat market.